“We’re excited to unveil the UV-2501 and UV-5001 Dual Band Mobile Radios. 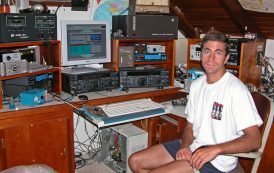 We have spent the last several months refining our first mobile radio release. 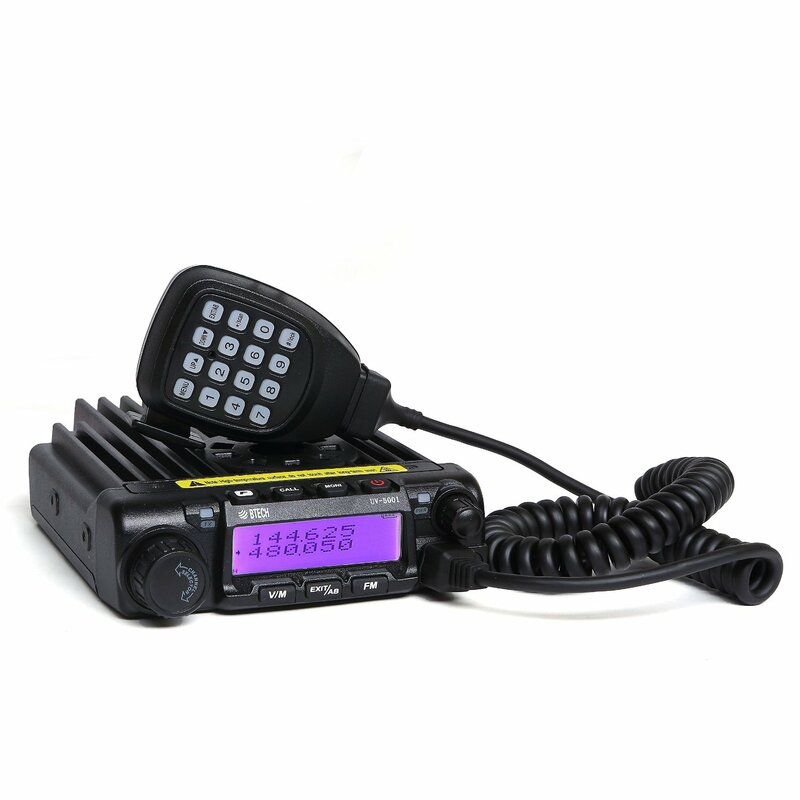 The UV-2501 is a Mini Mobile VHF/UHF radio capable of 25 Watts Output. 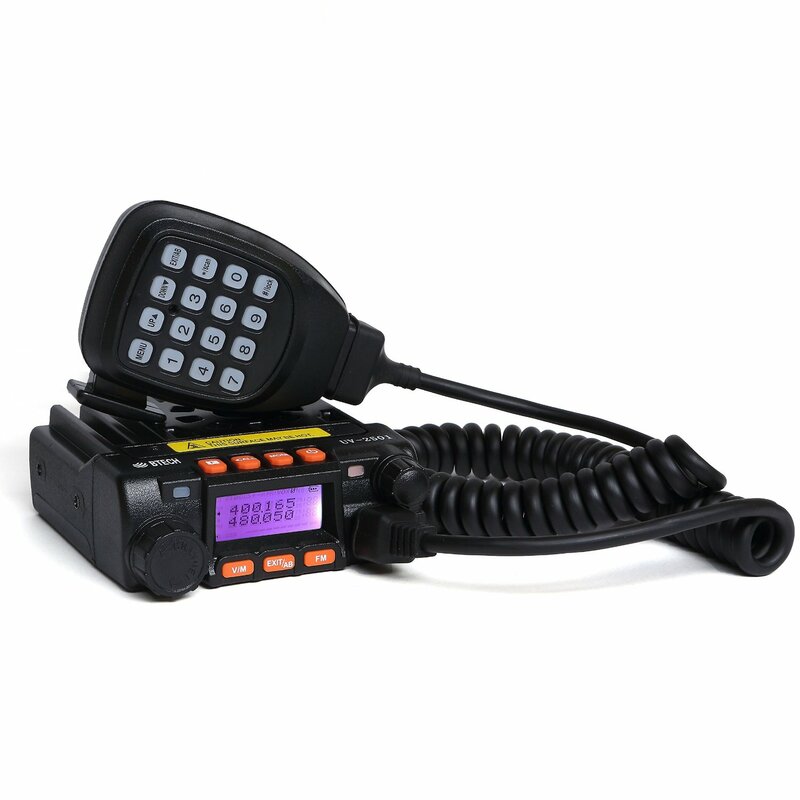 The UV-5001 is a full-size Mobile VHF/UHF radio capable of 50 Watts Output.